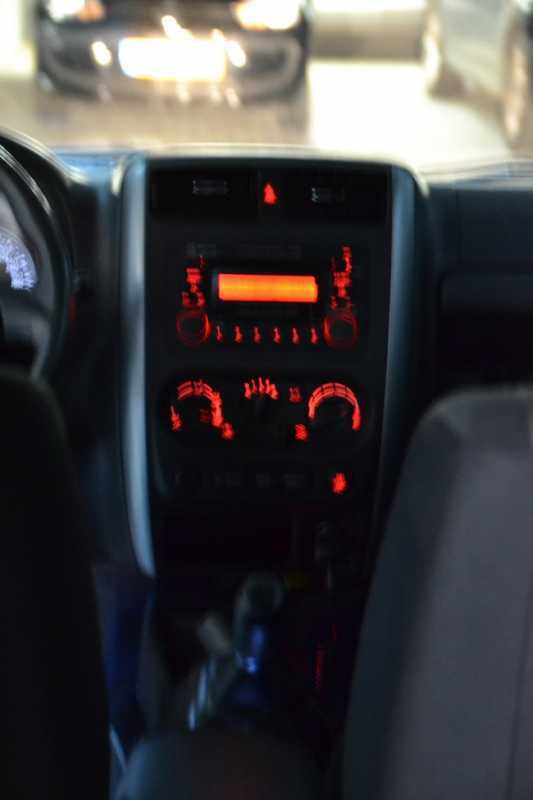 Can somebody tell me how I can change the dashlights behind my knobs 2wd-4wd-4wd/L . They all three are not working. So maybe its a defect cable. 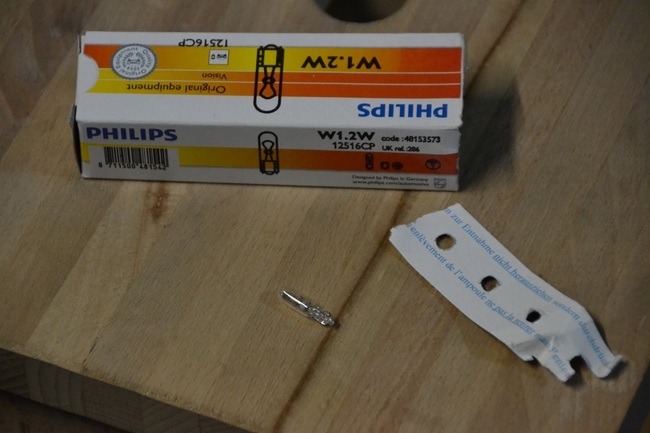 I have the spareparts T5 bulbs from Philips. I know how to get off the frontpanel, thats not the problem, but after that..what to do? Is there anything on here about tearing down the dash to change bulbs behind the speedo as well? I'm hoping for a reply on this one also before I go and have a shot as my 2wd & 4wd ones are out. What bulbs will I need?? These ones you need for it. Not sure if you've figured it out but pretty simple, once you've taken the facia off, stick your hand round the back and the housing for the switches can be un-clipped and pushed out. There's 4 clips, 2 at either end, push them in and push the switches forward into the car. Turn housing upside down and unclip the wire. You will 2 brown plastic screws, this is the bulbs, turn it slightly, give a tap and the bulb will come out. Now only problem as they are not the ones you've a picture of and I've no idea where to get them from other than suzuki no doubt. I gonna try it next week, take my camera by the hand for photo's. Will do my best. The bulbs I showed are fitted behind the cold/hot knob. from there i changed one, it was the philips as shown. Sounds good but I think I need a picture guide. Nope not the same, will try to get a photo up on here. andyf wrote: Nope not the same, will try to get a photo up on here. oke, i'am curious to know. Looks more like these ones. Great im glad this has come up as I have the same problem..